1. Said sale shall be conducted by the Town Clerk or by any person so designated by her. 2. Said property is being sold “as is”. 3. All prospective purchasers are put on notice to personally inspect the property at 9:30 a.m. on February 19, 2019 at the above location. 4. At the time of said sale, the purchaser shall deposit the entire purchase price with the Town Clerk. 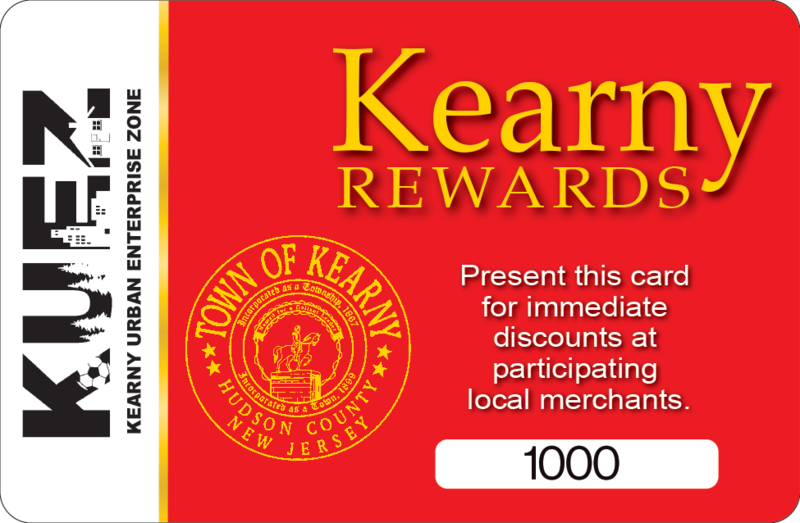 If the purchaser fails to take title and possession with ten (10) days of the date of purchase, the governing body of the Town of Kearny may declare the contract of sale to be terminated and may retain all monies paid there under as liquidated damages, and the Town may resell said property or pursue such other and further legal and equitable remedies as it may have. If the purchaser fails to take title or possession within said ten (10) days, purchaser will be liable for reasonable storage fees. 5. If the title to this property shall prove to be unmarketable, the liability of the Town shall be limited to the repayment of the amount of any sums paid by said purchaser to the Town without any further costs, expense, damage, claim against, or liability upon the Town. 6. The Town of Kearny reserves the right to reject all bids and shall not be obligated to accept any bids. 7. All prospective purchasers are put on notice that no employee, agent, officer, body or subordinate body has any authority to waive, modify or amend any of the within conditions of sale.